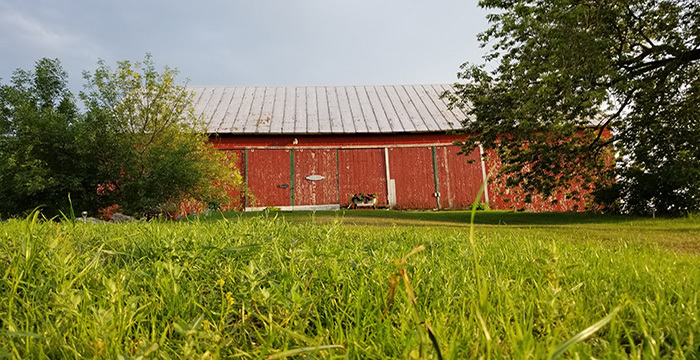 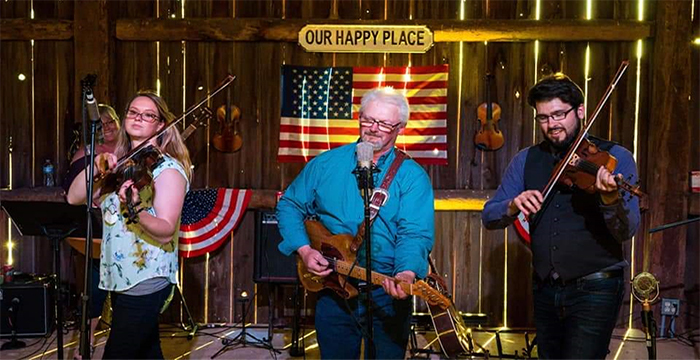 The Fiddlers Farm is bringing "Branson Missouri" to Southern Door County, bringing Wsconsins best musicians together to offer a live music show of Classic Country, Western Swing and Bluegrass Music. 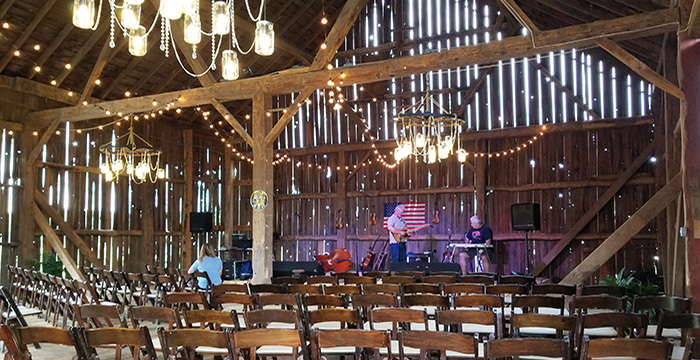 Good, clean, family fun, come expecting to be entertained in this unique 118-year-old barn. 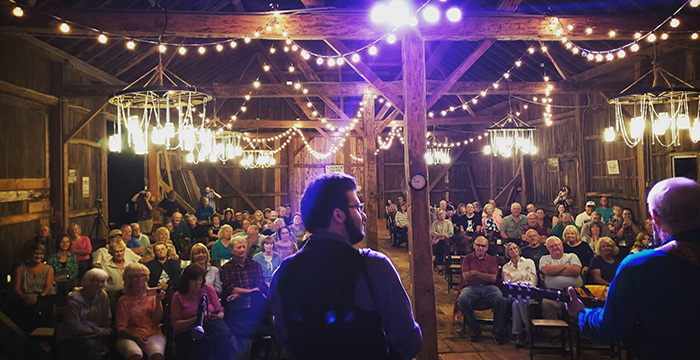 Also offering a unique events and weddings barn in Southern Door County. 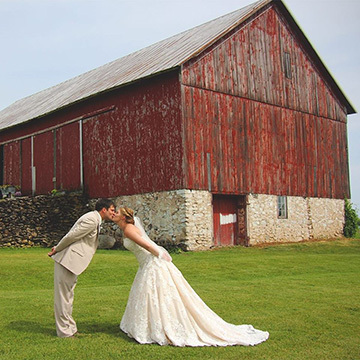 We are an open canvas to our brides and want to help them fulfill their picturesque dream wedding.